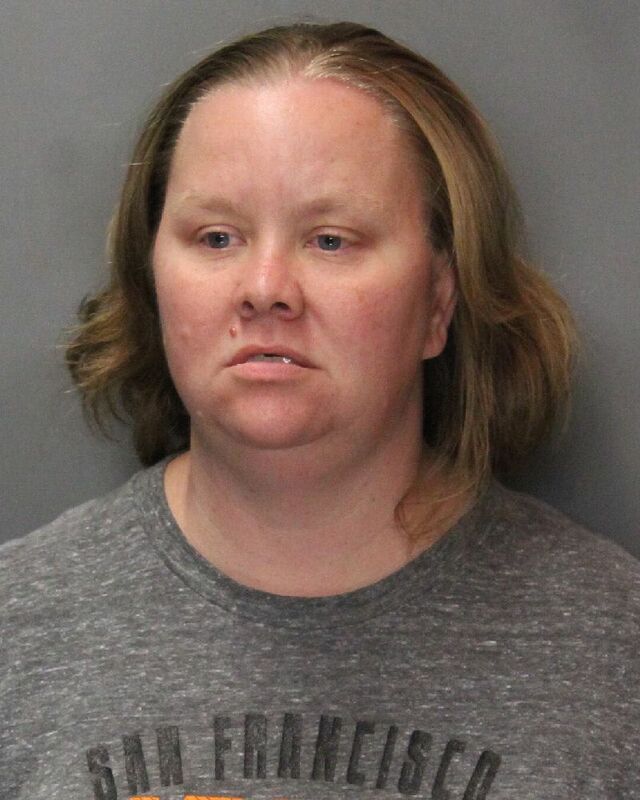 An Elk Grove woman remains in custody at the Sacramento County Jail after being charged with false imprisonment and kidnapping. Just before 7 p.m. on Friday, October 5, Shalyn Lee Evans, 41, was operating her car near the 9400 block of Laguna Springs Drive. Evans was involved in an argument with a passenger who sought to leave the vehicle. When Evans refused the request and continued to drive. With the car in motion, the passenger left and sustained visible injuries. Shalyn was arrested on suspicion of kidnapping and false imprisonment and is held of $125,000 bail. Arraignment will be on Monday, October 10.